Hot off the press comes Kemet International’s new catalogue detailing our extensive range of Materialographic Equipment and Consumables. Case study on lapping and polishing stainless steel components. Case study on polishing cobalt to a mirror finish. Kemet Micrologue contains a number of case studies describing various sample preparation methods and the results obtained by applying these methods. 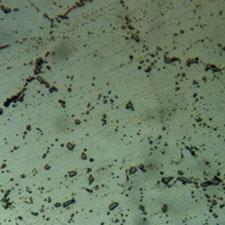 Case study on lapping and polishing titanium components. 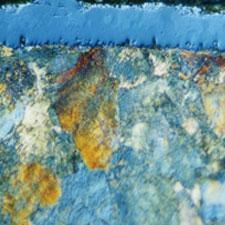 Case study on ultrasonic cleaning to remove aluminium deposits, staining & burn marks. Case study on ultrasonic cleaning stainless steel & aluminium. Case study on ultrasonic cleaning carbs. The NEW Match Lapping Machine for convex and concave hydraulic pump barrels, swash plates & many other parts. Case study on the best way to clean a carburetor.